Come out to the Metro Toronto User Group on February 15th. 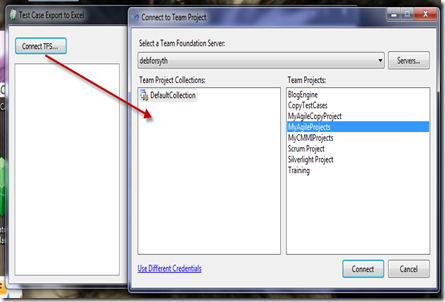 Colin Bowern and I will be showing you how to customize your build process with TFS 2010 and use MS Deploy to automate your web app deployment. 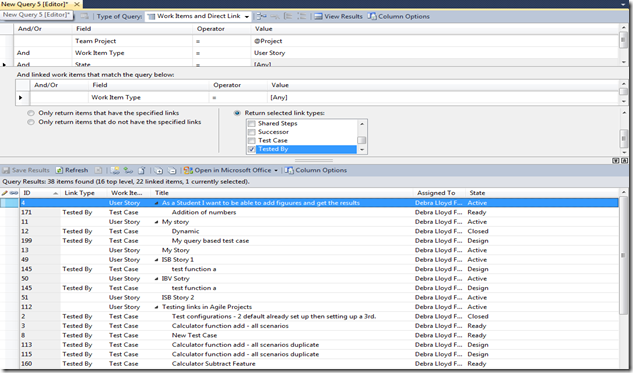 Customizing the TFS Build process and automatically deploying your web app. 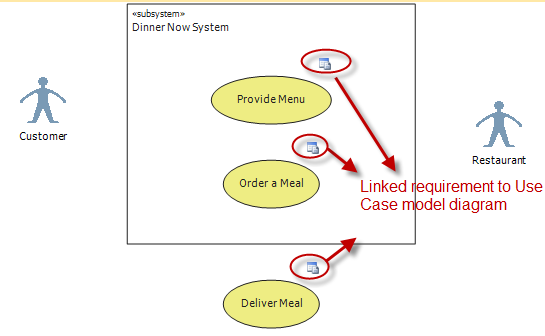 The Test Case Work item has a tab that lists Tested Requirements or User Stories (depending on the canned process template CMMI or Agile) that this Test Case tests. When a bug is found you should write a test case so everyone knows how to validate that Bug once it’s fixed. 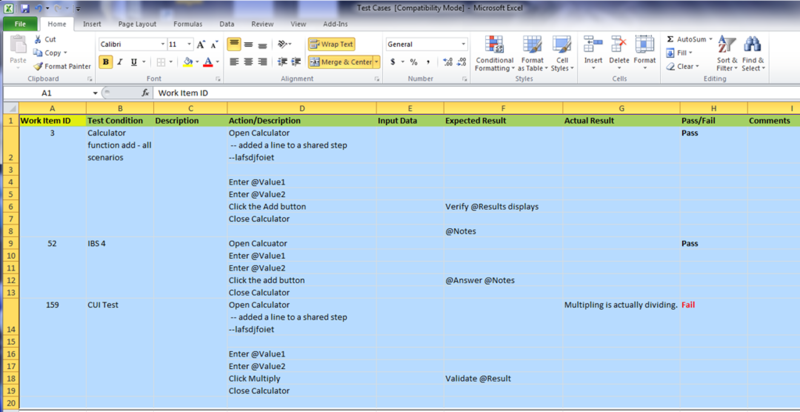 Therefore why have a tab that just shows Tested Requirements/User Stories. Lets use the Agile template as an example. 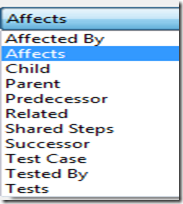 The Tested User Stories tab will only allow you to add User Stories. Even though you could add a Bug with the tests relationship under All Links if you wanted. It’s very easy to change this tabs behaviour to allow for Bugs also. Here’s how. 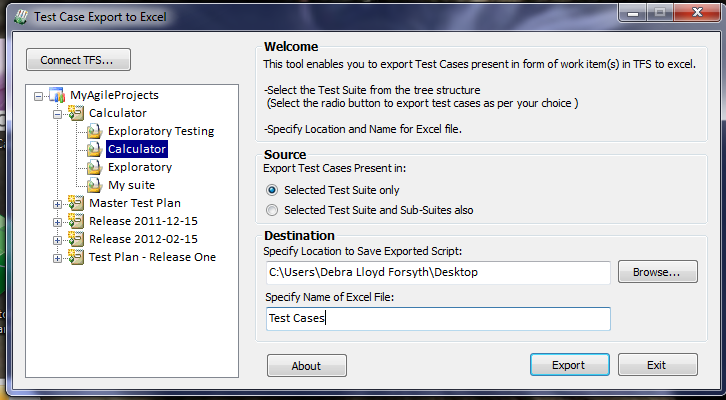 Open up the Test Case in the WIT editor that comes with the TFS 2010 Power Tools. 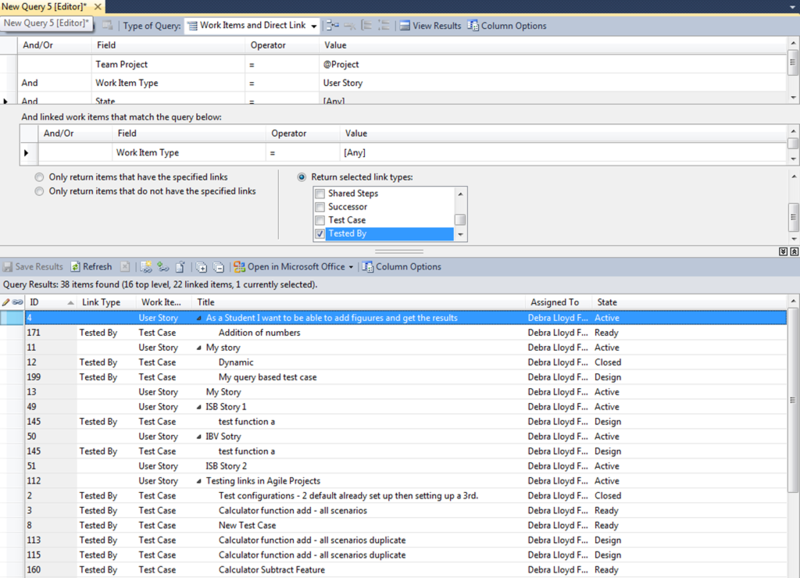 Under the Layout tab find the TabGroup > TabPage – Tested User Stories > Control – User Stories tested by this Test Case and select it. Now change the Label from User Stories tested by this Test Case to something more appropriate like Tested by this Test Case. 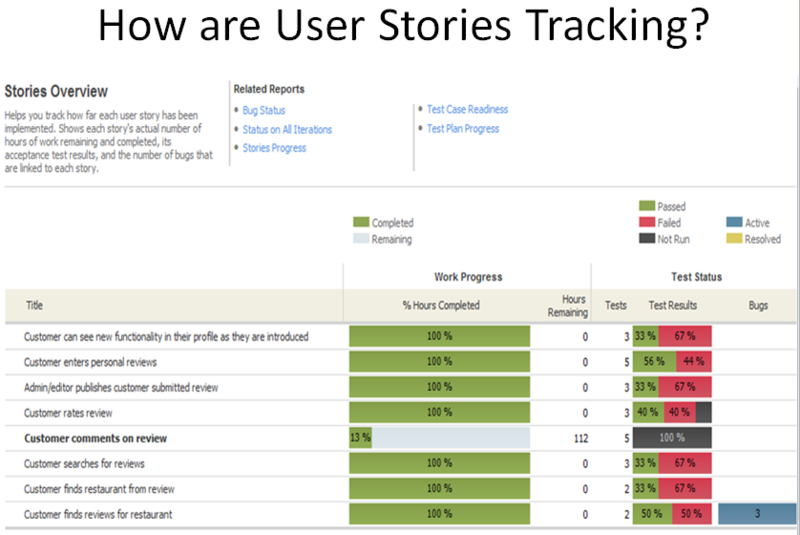 Then switch focus to the Tab Page and change it’s label to something more appropriate like Tested User Stories and Bugs or just Tests. Save the work item type. 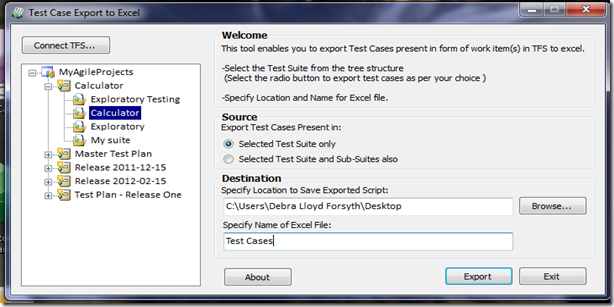 You should now be able to select Bug as a work item type tested by this test case.